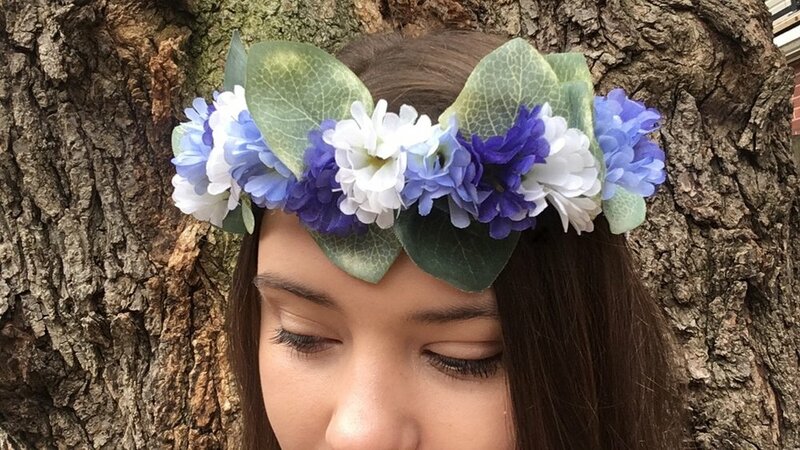 Each flower crown and accessory is handmade and unique, made of a mixture of preloved and new artificial floral materials. Fresh flower crowns are available for custom order locally. Browse sample products below. See something you like? DM to request something similar be put into the shop or made custom for you! Current products listed on Etsy.